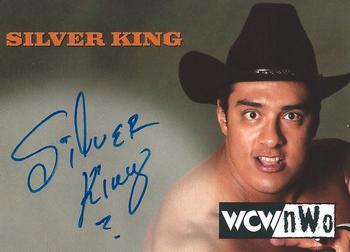 Topic: All Time: Best "King" gimmick? Re: All Time: Best "King" gimmick? All Time: Best "King" gimmick? OH MY GOD I WANT THIS SO BAD. Babyface Bobby Fish is alien to me dude. He's got such a nasally voice I don't know how anyone could've ever seen him as a babyface.